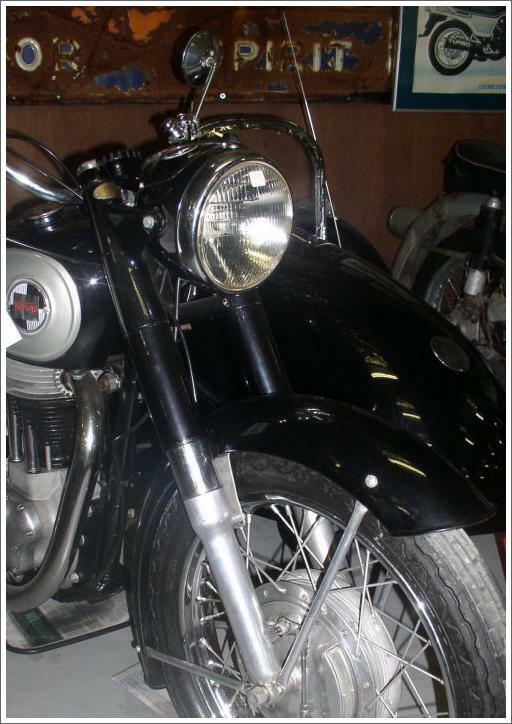 The first Nortons were produced in England by James Lansdowne Norton in 1902-1903 marketed as Energette motorcycles and powered by French Clement engines. 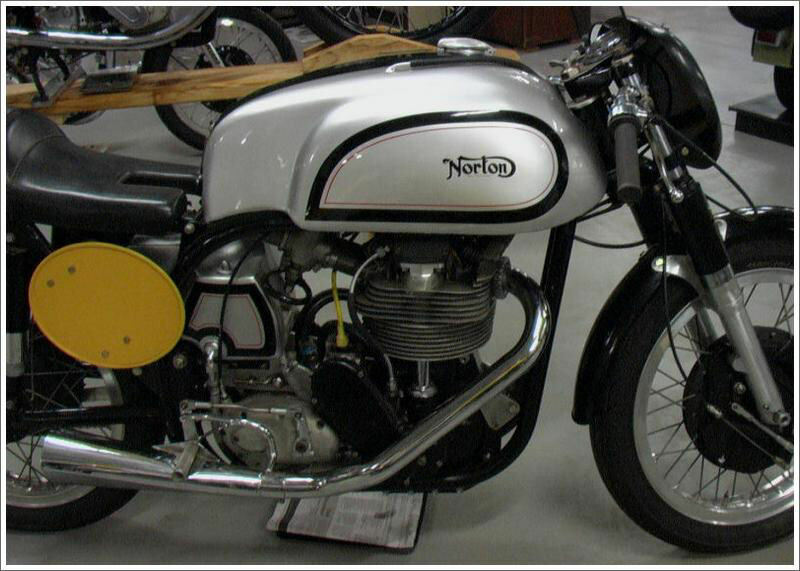 By 1908 the Norton concern was producing its own 633cc sidevalve engine which propelled the very successful Big Four. Their commercial success continued unabated, however, until the Asian onslaught of the late 60's put the writing on the wall for the antiquated English manufacturing techniques.